Meet Principal, Dr. Kia Billingsley! Also known as Dr. B! 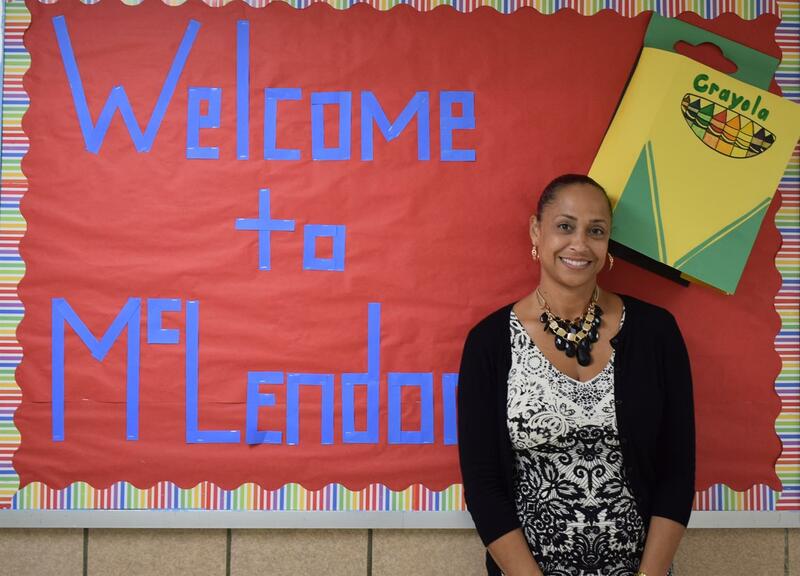 On behalf of the faculty and staff of McLendon Elementary School, I welcome you and your family. We are delighted that you are a part of our school, and we look forward to working with you as your children strive for excellence in a highly challenging academic environment. We welcome your participation and support during the school year. The 2018-2019 school year will be an exciting year for us as a school, and I believe it will produce many wonderful and lasting memories, opportunities, and excellent experiences for all of us. Our school’s Vision and Mission focus our efforts to create a safe, warm, and nurturing environment for your children to come to school every day and experience an engaging, academically challenging and supportive climate. We will provide a rigorous curriculum, a differentiated delivery model that focuses on students’ learning styles, and leadership activities that promote environmental awareness and civic responsibility. We believe this will challenge your child while ensuring academic success and providing him or her with the tools needed to be successful in the future. I look forward to getting to know each of you.